Africa50 has emerged a key player in driving infrastructure investments with commercial rates of return in the region, in effort to bridge the continent’s infrastructure financing gap estimated at $108 billion, after two years operations. The infrastructure investment platform that contributes to Africa’s growth by developing and investing in bankable projects, catalysing public sector capital, and mobilising private sector funding, with differentiated financial impact, comprises 26 African countries and two central banks, with over $850 million in committed capital from its shareholders. Already, it has made major investments in a number of shareholder countries, including Egypt, with 400-megawatt solar power plants; Nigeria, 100-megawatt solar power plants in Jigawa State; and Senegal, 120-megawatt combined cycle thermal power plant. The Chief Executive Officer of Africa50, Alain Ebobissé, has stressed the urgent need to bring more infrastructure projects to financial close and operation to meet the continent’s growing demands, which cannot be fulfilled by public funding alone. “I believe that a game changer to speed up project implementation will occur when enough public and private sector stakeholders realise that the opportunity costs of delayed project implementation is too high. Doing nothing cost money,” he said. He explained that given Africa50’s flexible operations and fast decision-making process, it had the ability to respond quickly to its stakeholder needs and could deploy capital from both private and public sources, throughout the life cycle of projects, to implement projects quickly. 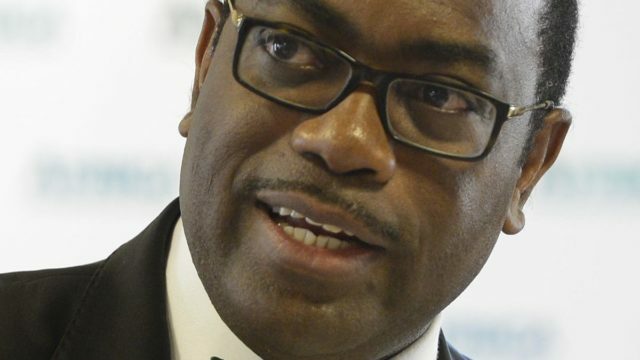 According to him, Africa50 has brought together key players from Africa’s public and private sectors and the broader pan-African and international development finance community. But Kenya’s President, Uhuru Kenyatta, at the group’s third general shareholders’ meeting, in Nairobi, said that his country would double its shareholding in the pan-African infrastructure investment platform, increasing its current investment to $100 million. “We believe that this investment is justified,” he said, noting that Africa50 plans to develop a project involving the construction of 300 kilometers high voltage power transmission lines in Western Kenya that would accelerate socio-economic development in that region. 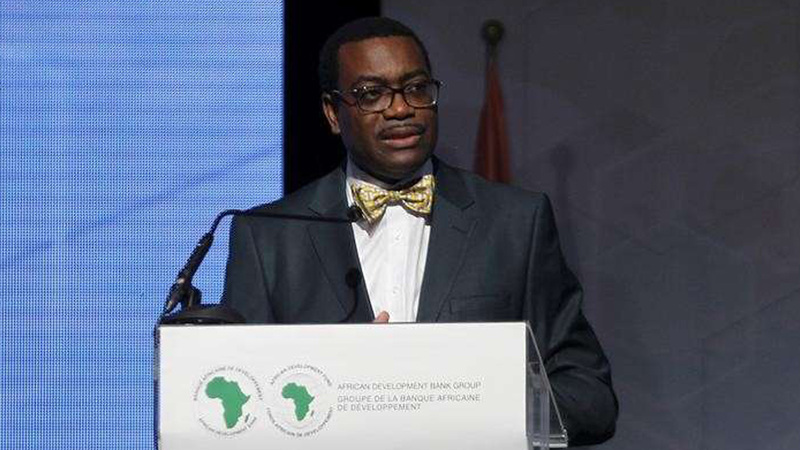 He joined the calls on other countries that have not yet become shareholders of Africa50 to do so.